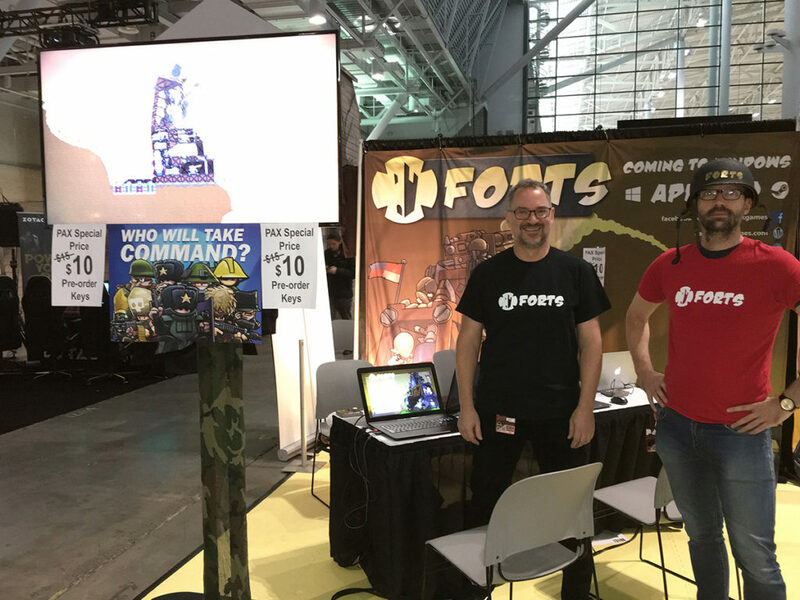 A couple of weeks ago Jeff and Nick took Forts to Boston, MA, for PAX East., as part of the PAX Australia Roadshow. We had a great corner booth, with four stations set up, and a big screen running the trailers. 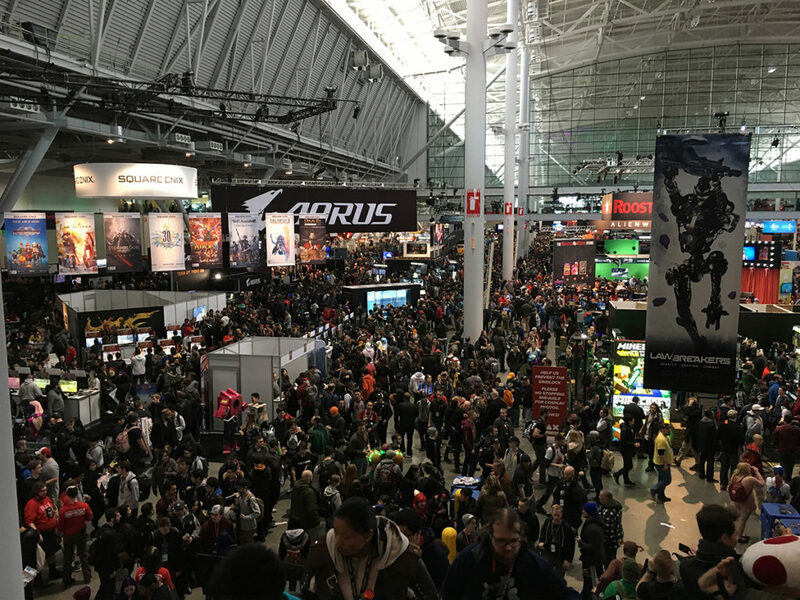 The Boston gaming public really took a shine to Forts and there was barely a free moment to check our appointments calendar. Speaking of appointments, The Zero Review came by to chat and awarded us Editor’s Choice – Best Indie Game of the show. 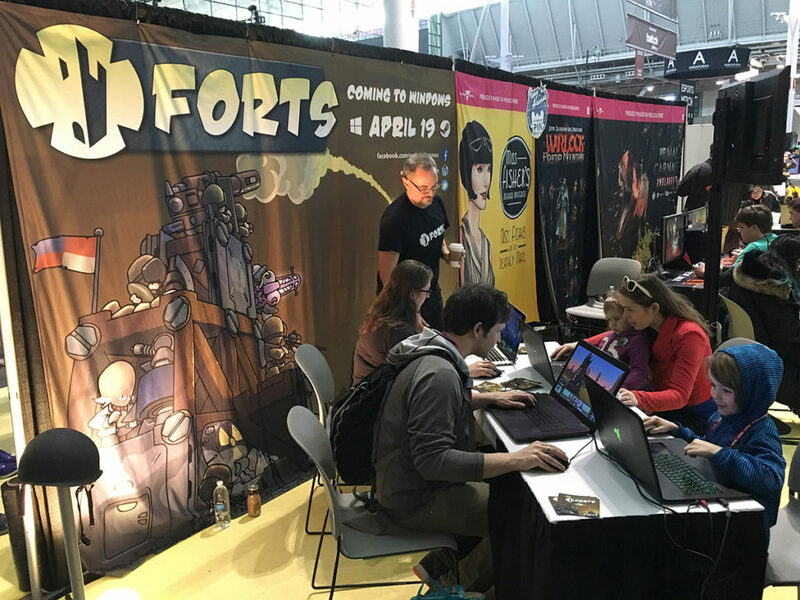 Many a content creator came by and expressed how excited they were to play Forts against their friends on their channel. In fact, it was great to meet a few of them in person, including long time supporter Ctop, as well as Dreagast and Demo Storm. We also me a couple of Aussie YouTubers LazarBeam and Mr Meola. 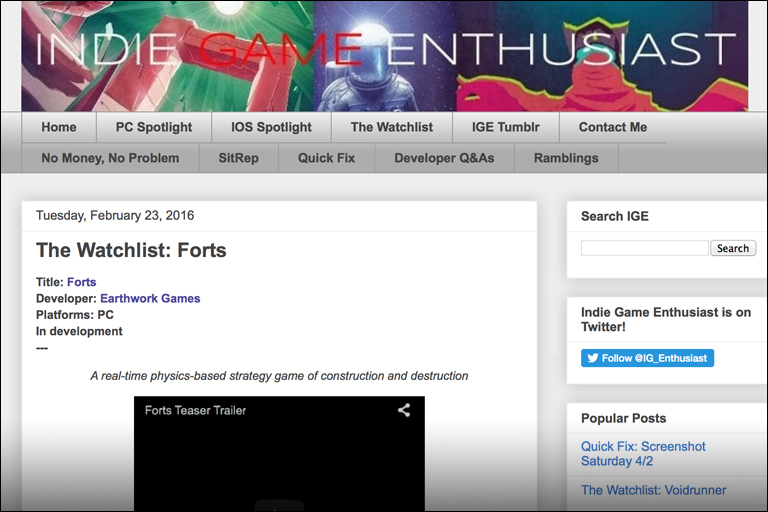 They’ve all been making Let’s Play videos of Forts as part of out Influencer Outreach PR initiative, so please check them out. 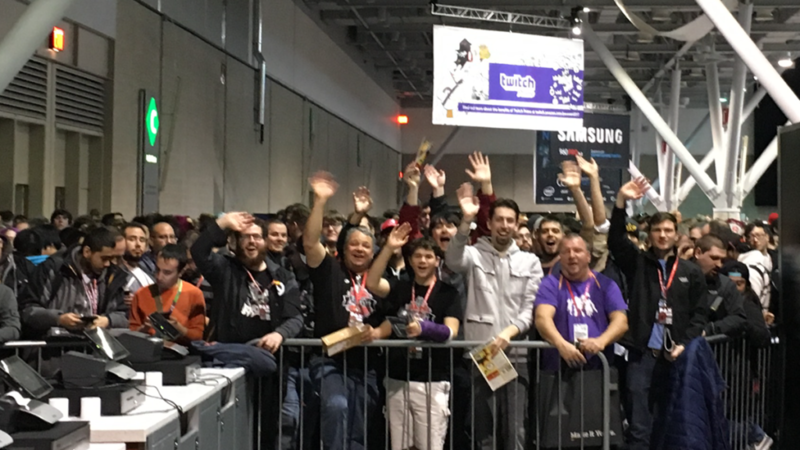 Being part of the PAX Australia Roadshow was a real honour. The guys at Surprise Attack did a great job organising the show, sorting out the booth, banners, padded flooring, and volunteers. These were all a great help, but the real value was them bringing round reps from various platform holders and publishers. All in all, it was great to be in the company of great aussie games like Armello, Think of the Children, Hacknet and Dead Static Drive. Next stop, launch. 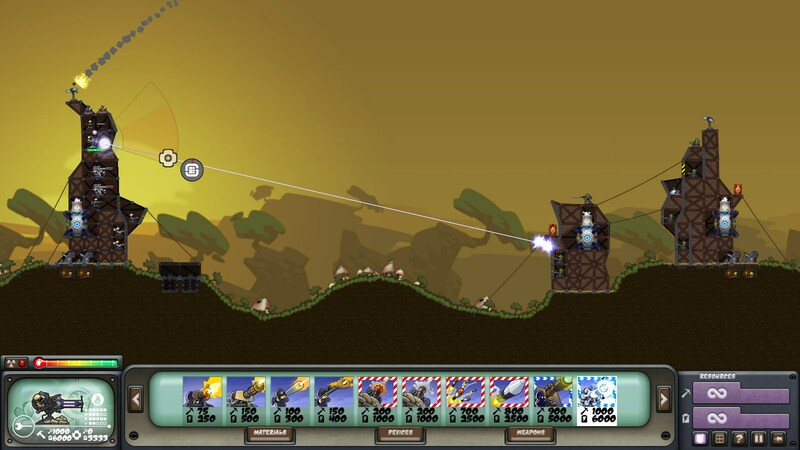 Be sure to add Forts to your Steam Wishlist and we’ll see you on April 19! We are happy to share that Forts will launch on April 19, 2017. The commanders feature has also been revealed, along with 3 of the 9 commanders in total. 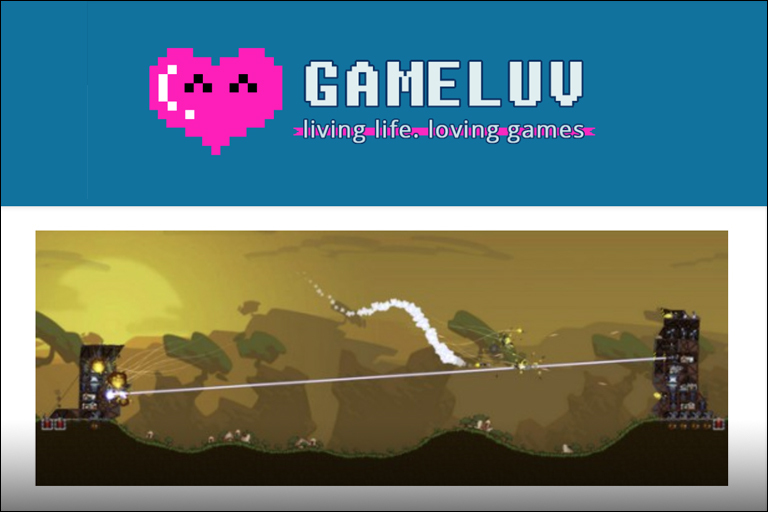 Not to mention our Steam store page is now live! 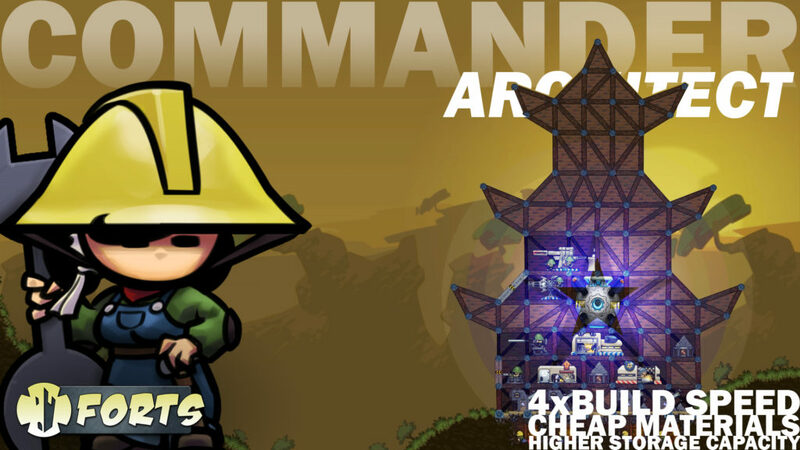 Commander characters are a new feature for Forts, available in multiplayer and skirmish modes. Each of the nine Commanders have passive abilities, active throughout the battle, and a powerful dynamic ability which, once charged, can change the tide of battle. Choose the commander to compliment your strategy. More to be revealed soon! Laser Sights: Snipers are fitted with adjustable laser sights. Increased Accuracy: Machine Gun and Minigun spread is reduced. Bigger Magazines: Machine Gun and Miniguns magazines capacity increased. 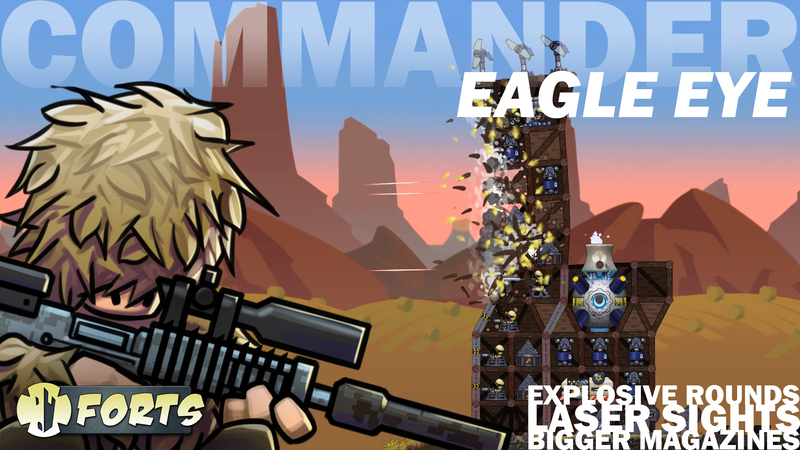 Explosive Bullets: Snipers, Machine Gun and Miniguns fire devastating bursts of explosive shells. Cheap Materials: Fort building materials have a reduced cost. Higher Storage Capacity: Batteries and Metal Stores enjoy increased capacity. 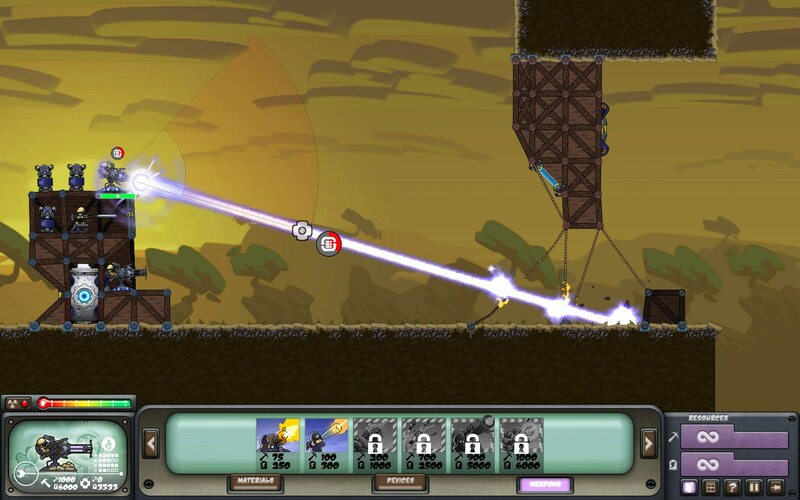 4x Build Speed: Weapons, devices and structures build at 400% normal rate. 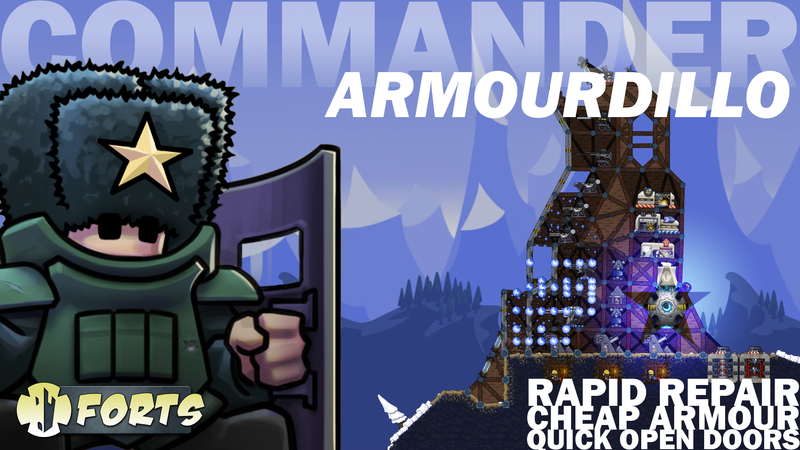 Cheap Armour: Armour and Doors are less expensive to build. Quick Open Doors: Doors open and shut at twice normal rate. Rapid Repair: Weapons, devices and structures are repaired at an increased rate, and for half normal cost. We are excited to announce that we are accepting registrations for a free, time-limited private beta of Forts for Windows PC. We are asking for feedback on gameplay, usability and stability, especially in online multiplayer. This will take place from November 12 to December 9. To sign up please fill out the form at the following link. We’re just back from Birmingham and the first of the media from EGX is starting to roll in. Here I am interviewed by David from The Infinite Loopcast and discuss the inspiration, design goals, features, release time frame and future of Forts. Forts is Heading to AVCon! 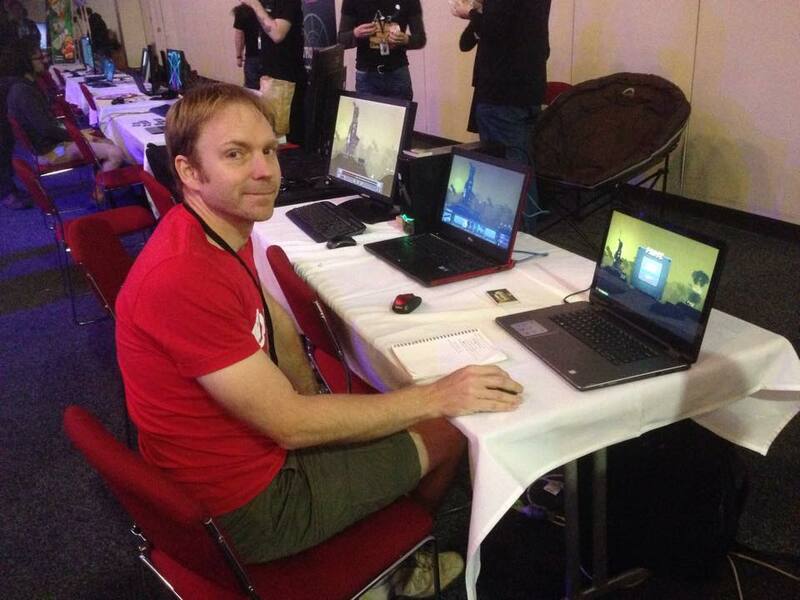 On July 16th and 17th I’ll be back in my home town of Adelaide to show off Forts at the AVCon Indie Games Room. If you’re nearby you should definitely come down and check it out. We’d love to get your feedback. Forts is featured in the AVCon indie games trailer at the 1:47 mark. 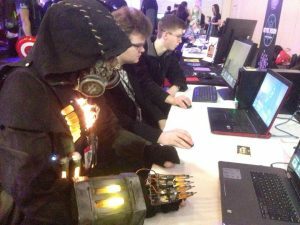 A list of all games being exhibited can be found here. 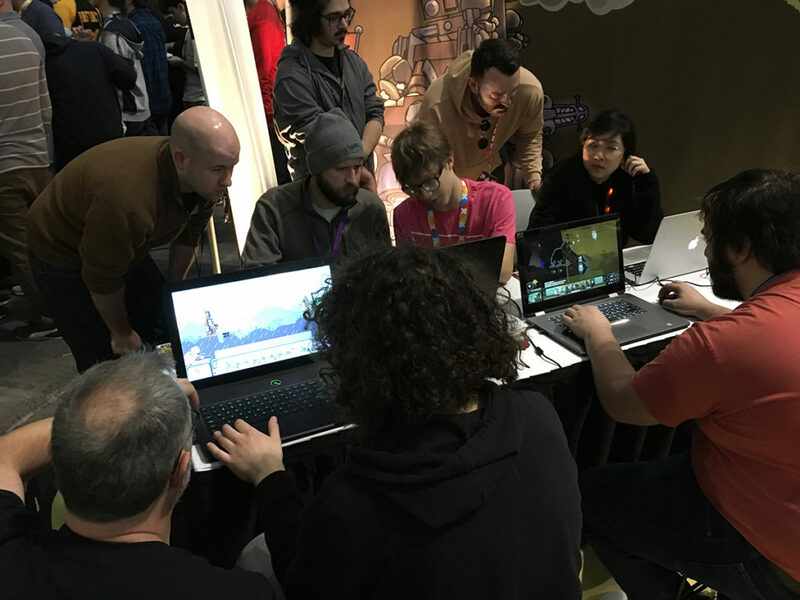 As you know, since PAX Aus we’ve been busy developing the Forts, making great strides with the networking and the single player campaign. All the while, we’ve been getting a nice trickle of positve press, as the word gets out, through things such as Screenshot Saturday. Check out some recent mentions below. 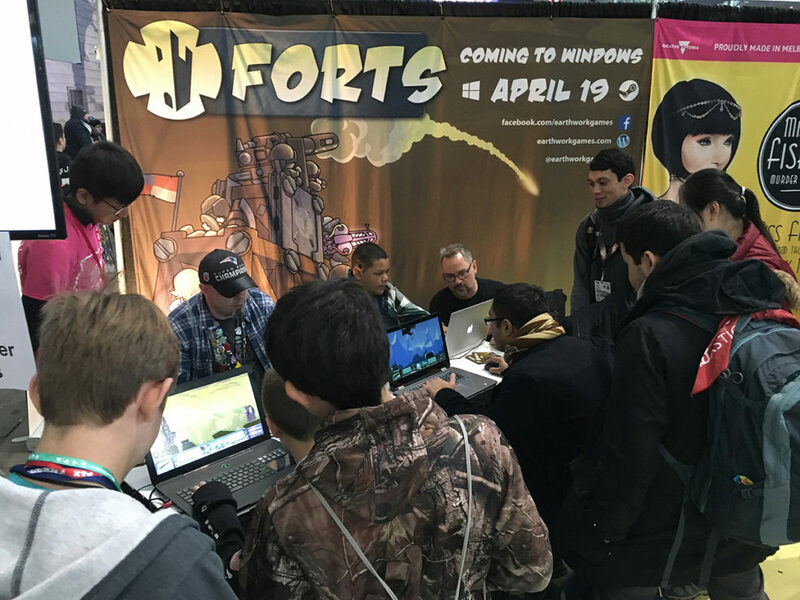 Earlier this year, we submitted Forts to the 18th annual Independent Games Festival. 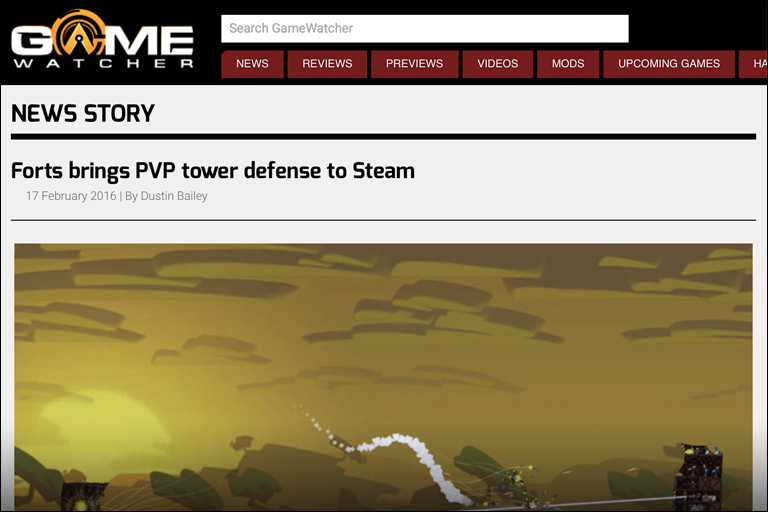 Unfortunately, we didn’t win, but did receive a positive reception from GameLuv.com who selected us as one of the 20 best games in contention. There were more than 700 entries. 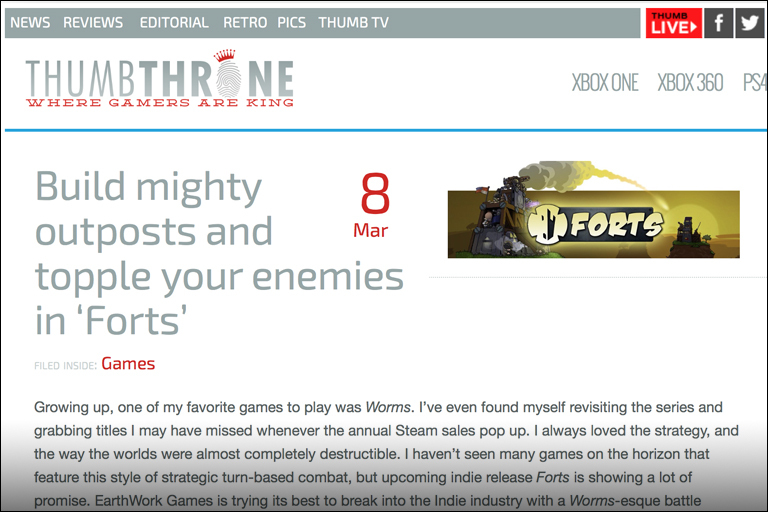 This enthusiastic write-up from ThumbThrone.com that really sells what the game is all about, and makes a positive comparison to the classic game Worms, which is a definite inspiration. It’s great seeing people really connect with the concept, like this. As you might expect from their name, enthusiasm is again apparent in this article from IndieGameEnthusiast.Blogspot.com. It’s a well researched piece, which not only features the trailer, but also gifs and screenshots. Always welcome! 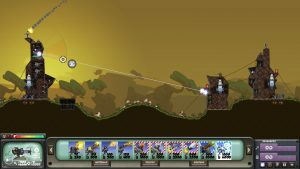 Forts is often compared to World of Goo, and this comparison comes up again in this GameWatcher.com article, which is no bad thing. 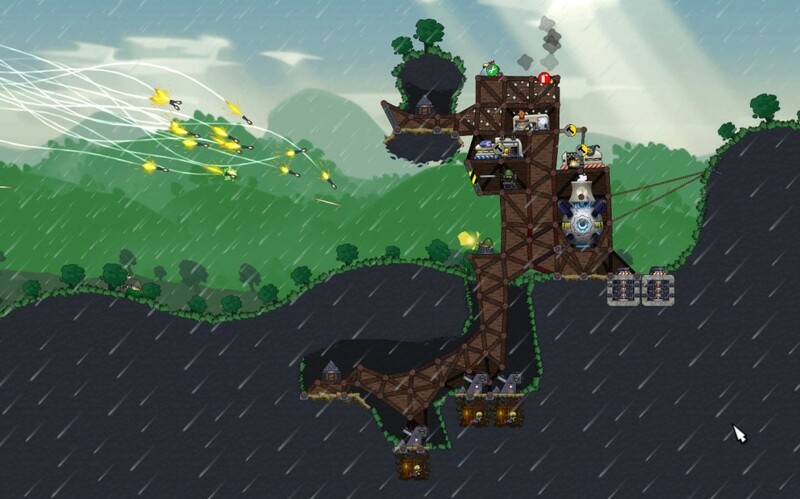 Less good is when the Forts is mistaken for a ‘tower defence’ game. Nevertheless, the author has listed a lot of the features that makes Forts so unique, which is always welcome. Small fort, small target, but also higher risk of chain reactions.